The Next Generation of Chiropractors is Here! Dr. Jason Wong and Dr. Haidee Naval-Wong are local Orinda chiropractors who provide quality chiropractic care to patients in the Bay Area. If you suffer from back pain, neck pain, headache, sciatica or have been in an auto collision, our doctors can get you back on the road to health. 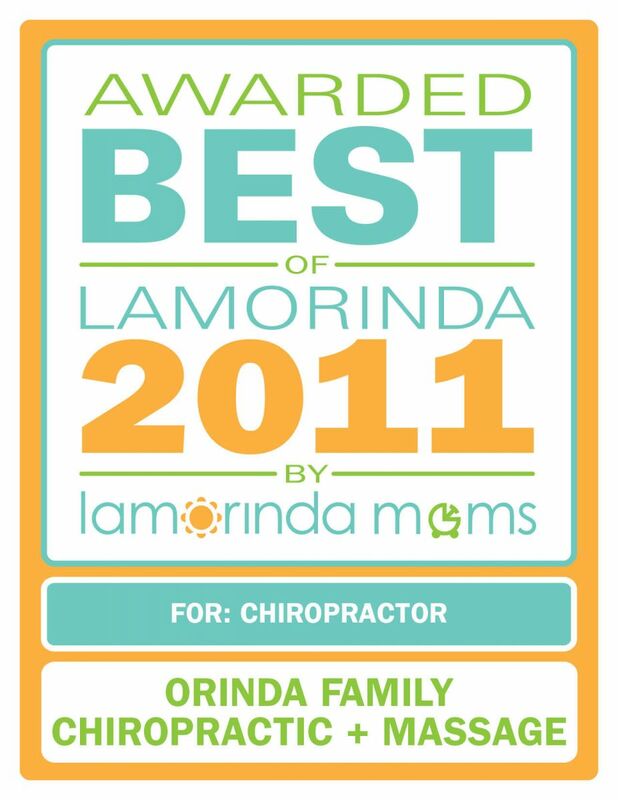 Orinda Family Chiropractic doctors are passionate about delivering excellent, highly personalized patient service and care. We are dedicated to helping you achieve your wellness objectives -- combining skill and expertise that spans the entire chiropractic wellness spectrum. We have been trained in multiple types of Chiropractic techniques so that we can tailor a specialized treatment plan to fit each individual patient's needs. We take pride in providing quality, affordable chiropractic care for families of all ages, from infants to grandparents. Our massage therapy services are on-site to enhance your experience and enlighten your road to wellness. We are committed to bringing you better health and a better way of life by teaching and practicing the true principles of chiropractic wellness care. Please browse our website to learn more about our practice. 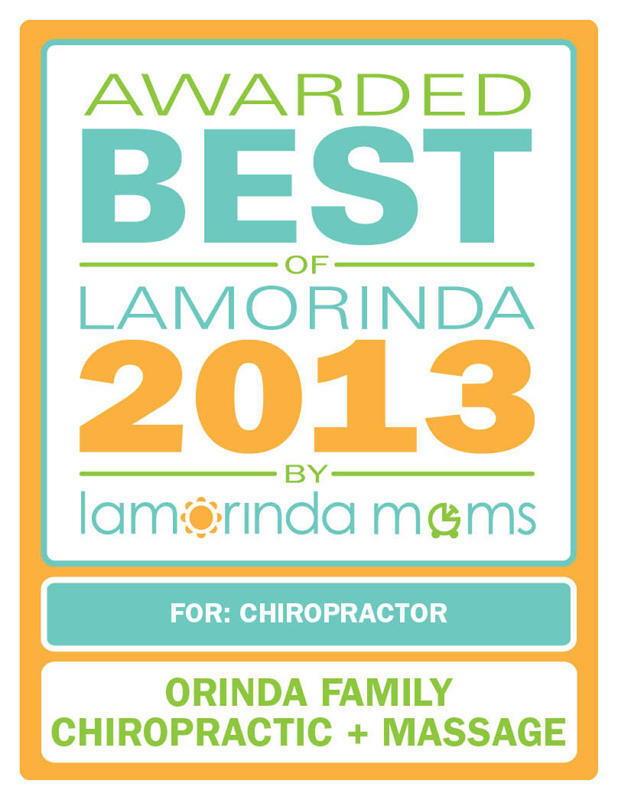 Call our office at (925) 258-0850 for an appointment today or email us at info@orindachiro.com! Call our office at (925) 258-0850 for an appointment today!